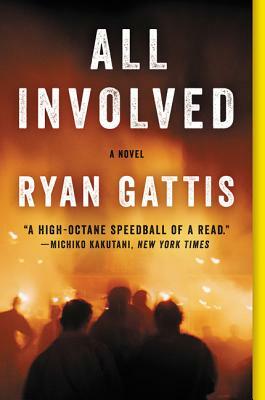 Ryan Gattis is a writer and educator. His latest work, All Involved, is grounded in nearly two and a half years of research and background spent with former Latino gang members, firefighters, and other L.A. citizens who lived through the 1992 riots. Gattis lives in Los Angeles, where he is a member of the street art crew UGLARworks.